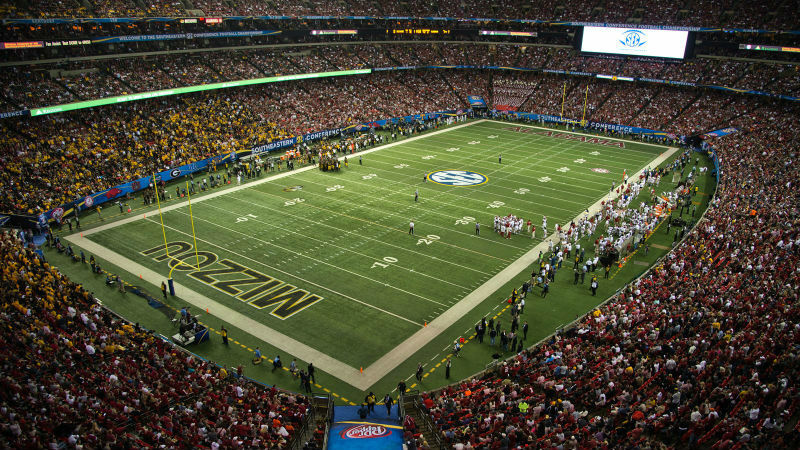 Watch the SEC Championship Game between No. 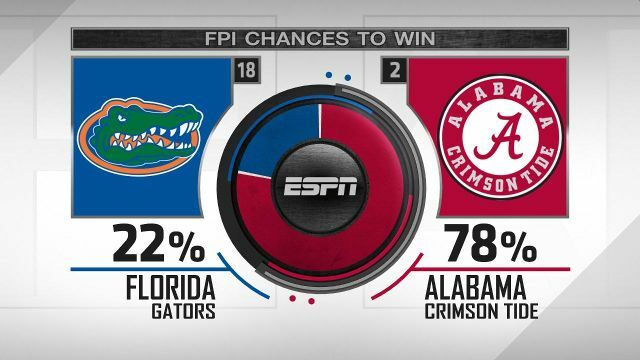 2 Alabama and No. 18 Florida, from the Georgia Dome, in Atlanta, GA, on CBS. Follow Live on GameTracker. BIRMINGHAM, Ala. — Here are the starting times, live streaming and television networks that will broadcast the games involving SEC teams this coming weekend. 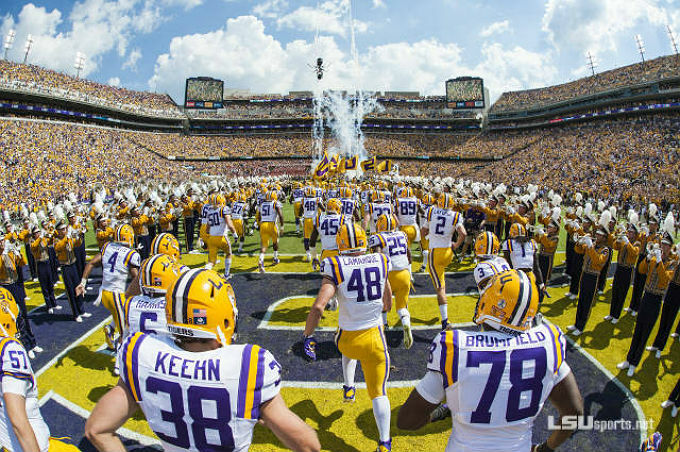 Looking at the starting times, live streaming platforms and TV networks for the SEC teams in action College Football Week 5 this weekend. 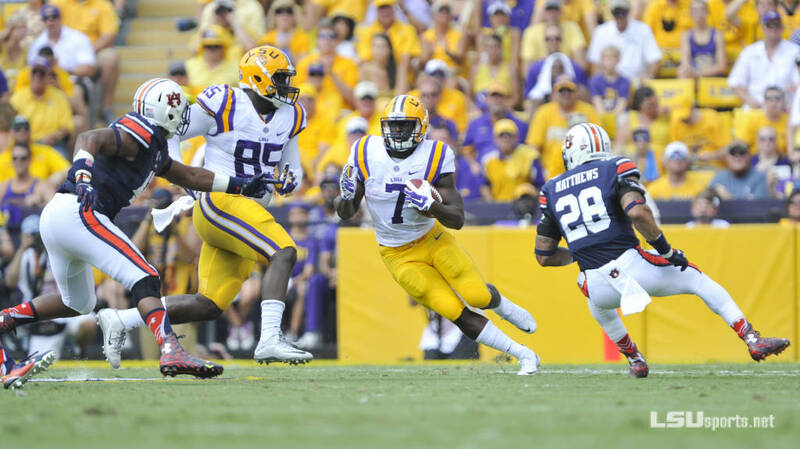 BIRMINGHAM, Ala. — The SEC live streaming, game times and television networks for the fixtures taking place in the college football Week 4 this weekend. 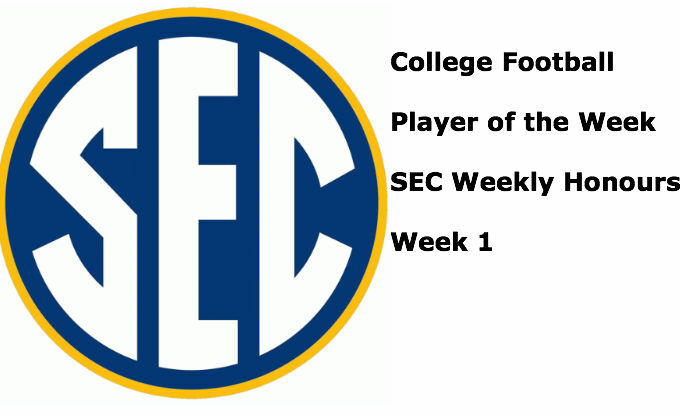 TEXAS, Sporting Alert – The SEC announced its conference Players of the Week for Week 1 with two Texas A&M players, including true freshman Christian Kirk among those honoured. 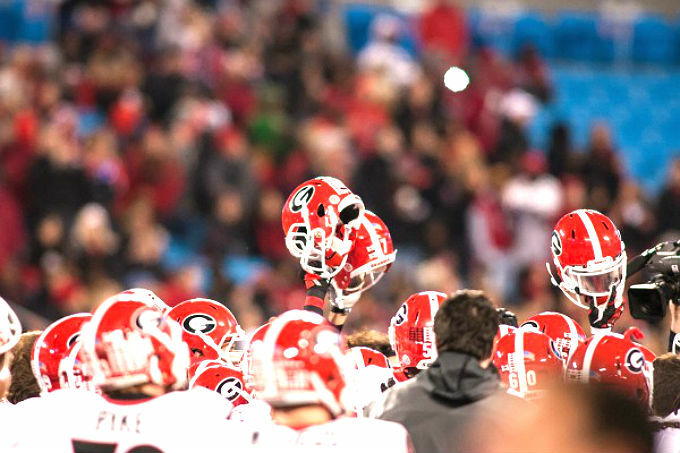 The following is the NCAA College Football Schedule for the Southeastern Conference teams playing in Week 1, as well as the live TV channels and streaming networks. 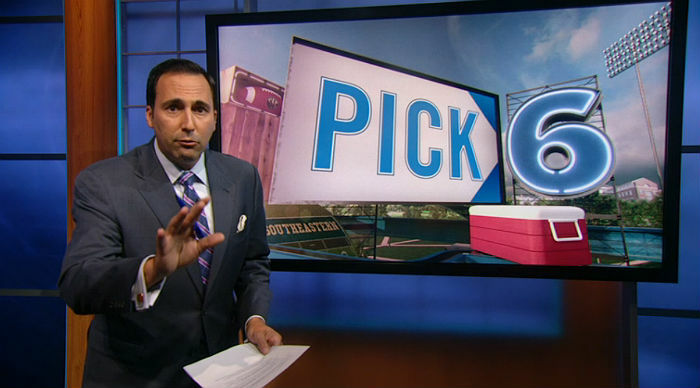 OKLAHOMA, Sporting Alert – Looking ahead of the start of the 2015-16 NCAA college football season, the SEC Networks’ Joe Tessitore selects his “Pick 6” for a breakout campaign. Deemed as the powerhouse conference in college football, SEC Network analyst Matt Stinchcomb takes a look at the top five Offensive Lines in the Southeastern Conference for the 2015 season. 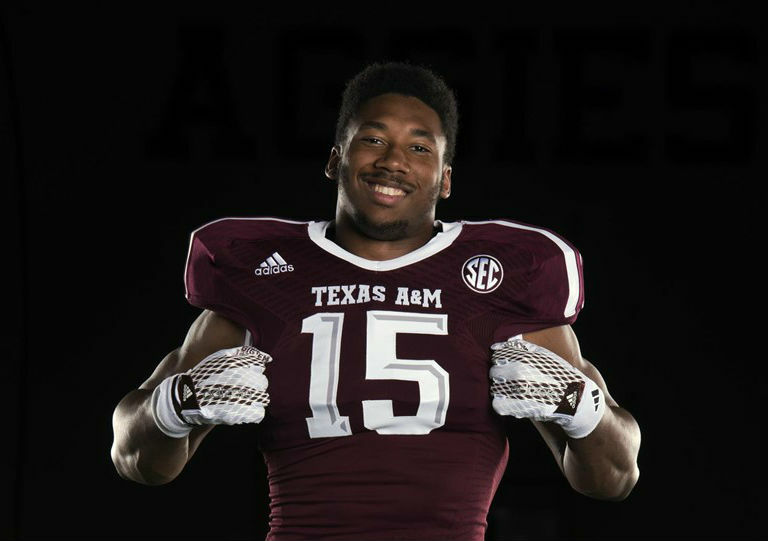 College Football: Texas A&M Are SEC Ones To Watch In 2015? 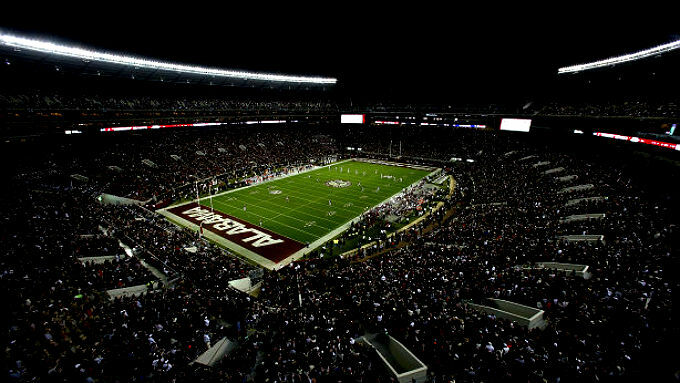 TEXAS, Sporting Alert – As the NCAA College Football season draws ever so closer, we take a look at one of the teams to watch in the news term, Texas A&M Aggies.